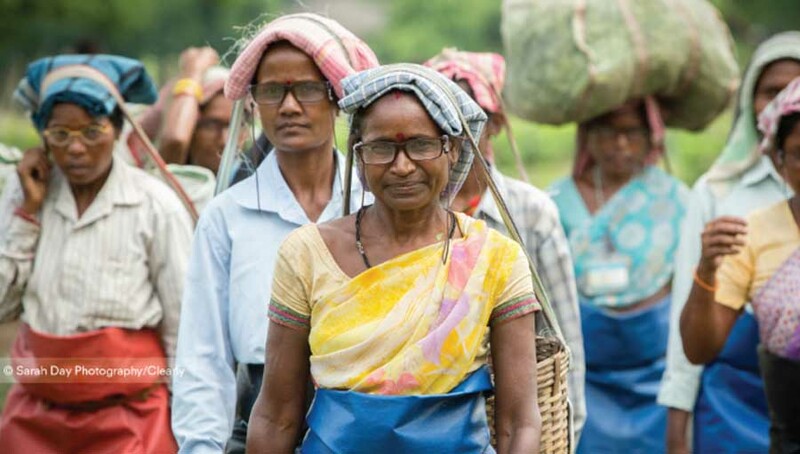 A trial of Indian tea pickers, has shown that the provision of glasses improved their productivity by 21.7 per cent – and for those aged over 50 the increase was 31.6 per cent. This represents the largest ever recorded productivity increase from any health intervention. 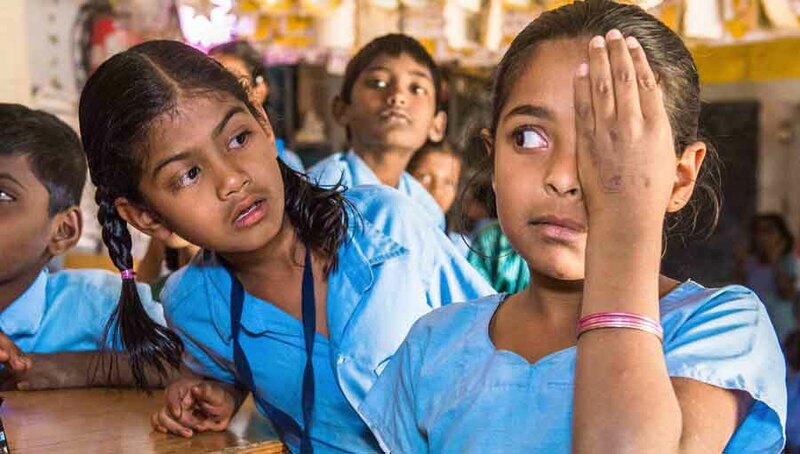 With over a billion worldwide suffering from poor vision and no access to glasses, the research demonstrates the crucial role of glasses in achieving the Sustainable Development Goals. 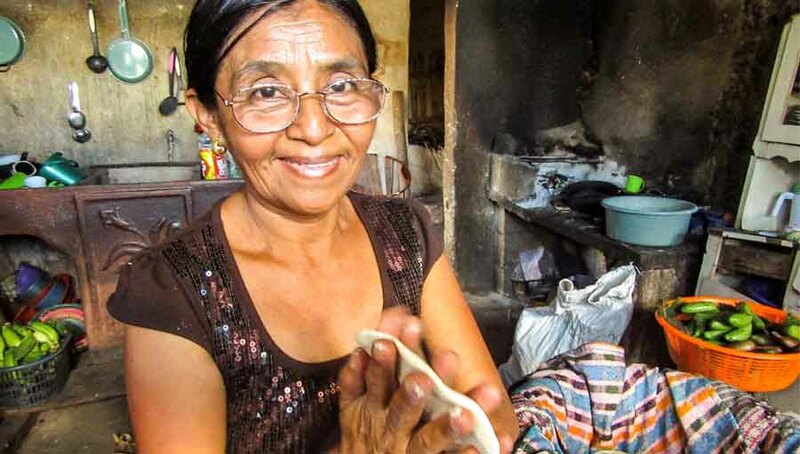 The findings – in a study called PROSPER [PROductivity Study of Presbyopia Elimination in Rural-dwellers] published in the Lancet Global Health – will intensify the pressure on companies all over the world to ensure that their workers have access to glasses, which can cost as little as $1.50 to produce, and other eyecare treatments. 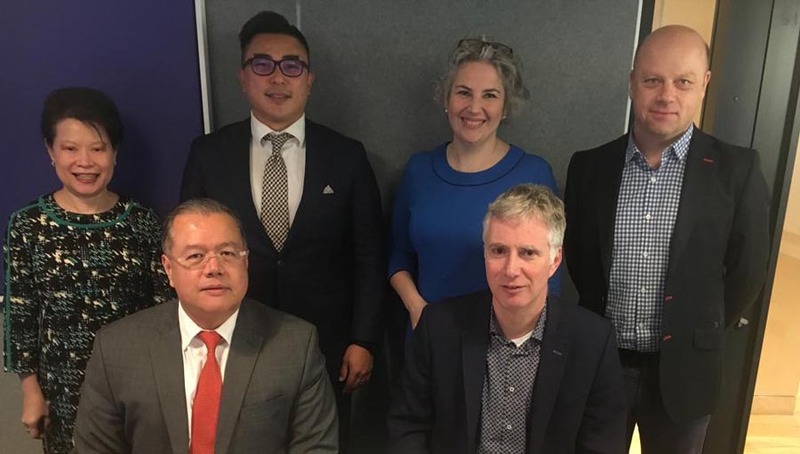 It will also add to the growing clamour for large companies who operate in poorer countries to provide free work-based sight tests, meaning the findings could have a game-changing impact on the way companies prepare their staff for work. The research was sponsored by Clearly, a global campaign to bring clear vision to the people worldwide denied it as quickly as possible. 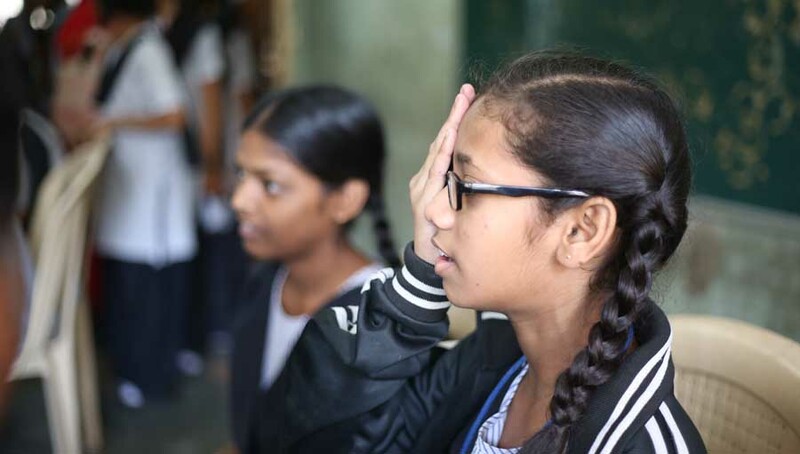 It was carried out in collaboration with VisionSpring, a social enterprise dedicated to providing affordable glasses across the world, and Orbis, a global organization fighting avoidable blindness worldwide. Through its Clear Vision Workplace programme, VisionSpring enables businesses to ensure their workers, quality control teams, and managers see clearly, and helps companies achieve their worker well-being objectives. This year alone VisionSpring will screen the vision of 60,000 people working in agriculture, apparel and home goods, and provide them with the glasses they need. Through public-private partnerships, millions of workers around the world could see well and do well. The PROSPER trial, is the first randomized controlled trial to show a link between good sight and work performance. It has shown for the first time that providing a simple pair of reading glasses, can very significantly improve productivity of rural agricultural workers. The trial was carried out over a period of three months in tea-plantations in Assam, India, with reading glasses given to 750 mostly-female Indian tea pickers, aged between 40 – 50 +years. The daily weight of tea picked increased by 5.25 kilogrammes a day (21.7%) overall when compared to controls over a three-month period, with the largest increase seen in those over 50, with an increase of 31.6 %. The effect on productivity is larger than any other health intervention reported in the scientific literature trials for low and middle-income countries. Nearly 90% of workers were still wearing their glasses by the end of the study, and virtually all were willing to pay to replace them if needed—a sure sign of how much the glasses were valued. Presbyopia, the gradual decline of near vision, is a nearly-universal part of aging. It affects over a billion people worldwide, making it the most common cause of vision impairment globally.